Welcome Endurance and Trail Riders! Have you started planning for the 2019 ride season? 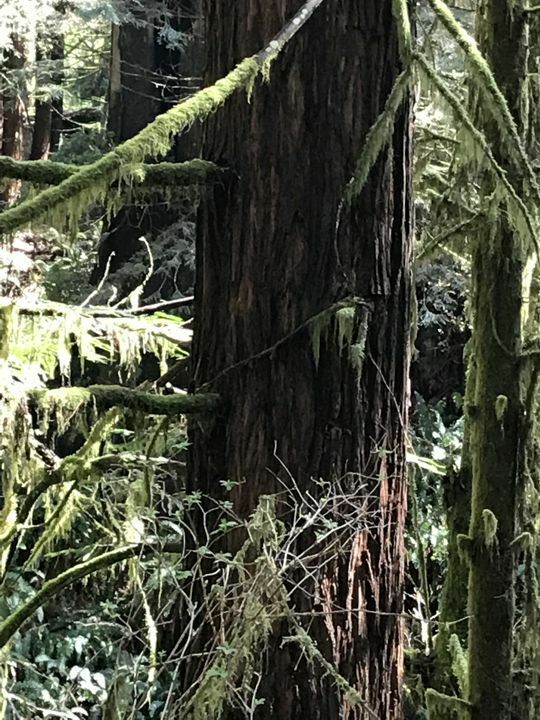 Imagine riding in lush redwood forests, past wild trilliums, iris and tiger lilies, through waving grass meadows, down empty beaches and over green-orange-fuchsia-pink dunes. This is why endurance riders love our Redwood Coast trails. REER is an active and family-centered organization. We value every aspect of endurance riding and welcome everyone from experienced riders, non-riders and crew, volunteers, and newbies. Our goal is to build and strengthen relationships and friendships, offer annual endurance rides on the North Coast, and have fun in the process. there is lots of great riding on the Redwood Coast. Humboldt Redwoods State Park and Orick Rodeo grounds both offer overnight camping with horses. These are the horse camps for two of our rides. Would you like to become a REER member? We welcome both local and out-of-the-area members. Stay up-to-date on REER happenings, have the opportunity for private access to ride on the McKay Tract property in Eureka, attend parties, private ranch rides, meetings, vote to make a difference, and receive discounts on rides. You may also become a member of California State Horsemans Association and participate in CSHAs endurance program by first becoming a member of REER. REER Membership is $20/adult, $15/junior, and $35/family. See the FORMS page. No need to be a member to ride or volunteer our events! We would love to see you there. Contact our President Jim Biteman at (707) 839-7744 with any questions.